Another Japanese chain ‘Hamee’ has entered India, which targets the same market via online channels and provides affordable products while targeting the millennials and understanding the user behaviour in this market. Hamee established its subsidiary in India in 2015, where they partnered with local channels to cater maximum visibility to its products online. Since online users have drastically increased due to cheaper data plans recently, Hamee believes that more people will be spending time searching products online due to its convenience value and simultaneously expect faster delivery and varied choices to opt for. Hamee believes that such demands can be catered with faster shipping, a huge catalogue and better management of inventory for end users to have the best possible shopping experience. 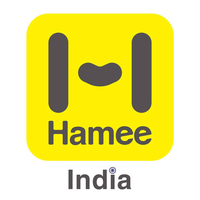 Hamee India is the Indian division of Hamee Corp., the number one online cell phone accessory store in Japan. Hamee Corp. was founded in 1998 by Atsushi Higuchi. 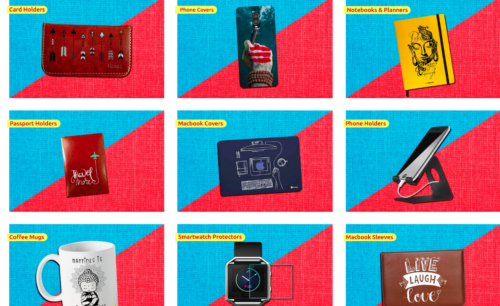 Since then, cell phone straps and accessories have become an everyday part of people’s lives. Our e-commerce business has outperformed competitors in Japan and has expanded in to many regions in Asia. Presently, Hamee Corp. has branches in Japan, United States, Korea, China, Taiwan, and India.